NAIOP members and industry professionals have a unique opportunity to hear from Michael Roderick, President and Owner of Roderick Realty. He will give insight into what drives him, where he finds inspiration, as well as share pivotal career highlights and lessons learned. 4 p.m. Thanks for Honoring Michael! 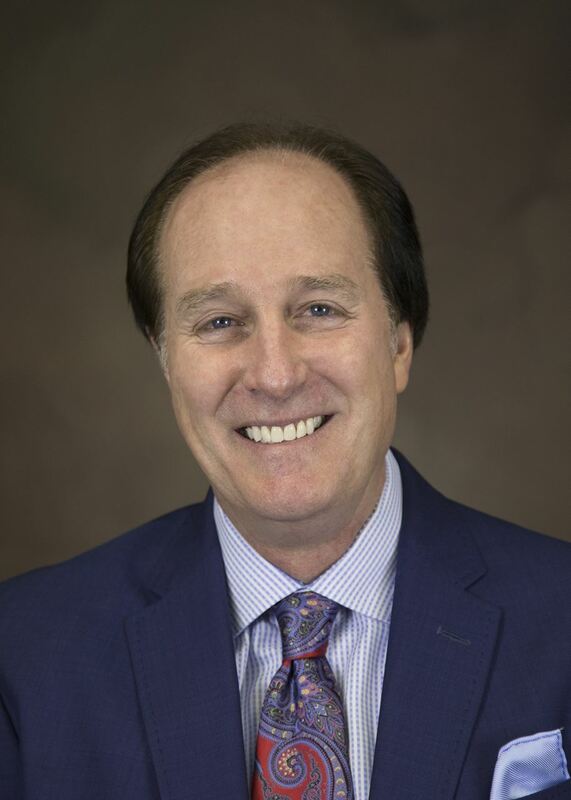 Michael Roderick is currently President and Owner of Roderick Realty, a Utah based commercial real estate development, brokerage and property management company. He is also General Partner of Roderick Enterprises, Fashion Square LP, Pheasant Hollow Business LLC, Park Valley American Investment, MROD Capital and Roderick Management, all which develop and invest in commercial real estate throughout the Intermountain West. Michael is responsible for the development, leasing and management of these entities. He has personally developed over 2 million square feet of retail, industrial and office properties. He has leased or sold over $700 million of property throughout his career. For over 35 years, Michael has developed cutting-edge projects in Utah. He has consistently been ahead of the curve in design, location and current features needed for today’s ever-changing tenant needs. Michael’s projects are well-known for high-quality, attention to detail and cutting-edge architecture. Some of the projects Michael has completed include: Pheasant Hollow Business Park ( 12 buildings 750,000 sf ), Fashion Square ( 4 Buildings 122,000 sf ), Fashion Plaza ( 125,000 lifestyle Center ), Highland Place ( 85,000 SF Whole Foods anchored center ), Olde Towne Square ( 65,000 SF Retail ), Valley Business Center ( 85,000 SF Office Warehouse ), North Pointe Business Park (3 Buildings, 375,000sf), Springville Business Park ( 2 Buildings 100,000sf ), West Jordan Business Park 86,000sf and Catalyst Business Park ( 10 buildings 1,200,000 SF ) .As well as approximately 15 single Tenant Buildings. Michael is an active member of NAIOP and former past-president of the Utah chapter and is currently serving on the NAIOP National Business Park Forum. Mike serves on the Board for the Ivory / Boyer Real Estate Center at the University of Utah. Is a mentor and sponsor to University’s Master of Real Estate Development program ( MRED ). Is active in Catholic Community Services, The Road Home , The 4th Street Clinic and numerous other charities. Each year NAIOP Utah honors an individual who has truly made a mark on Utah’s commercial development landscape through outstanding projects and services, adaptation to market conditions, support of the industry through NAIOP, and support of the local community.